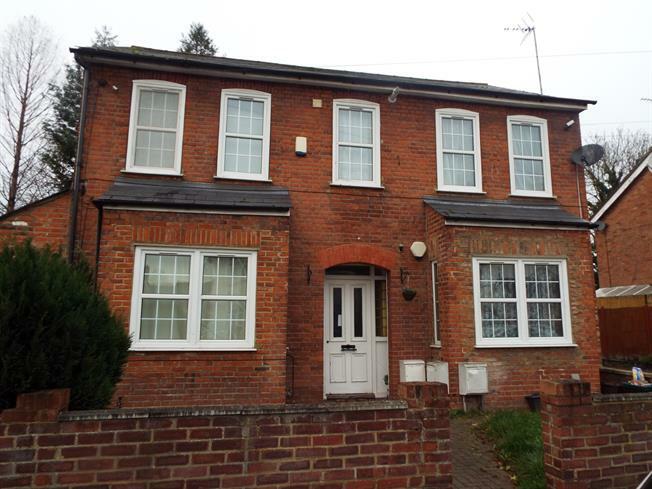 2 Bedroom Flat For Sale in Waltham Cross for Asking Price £250,000. This unique converted property is situated in Cheshunt benefiting from transport links to the London underground, bus links to London, Hertfordshire and Essex and easy access in to local amenities. Two bedroom flat that features one reception room, separate kitchen, and fitted with double glazing. The property has great views, and in a peaceful location. This property has its own private garden to the rear, the property also benefit from a long lease and also has an allocated parking space. Viewings Highly recommended.